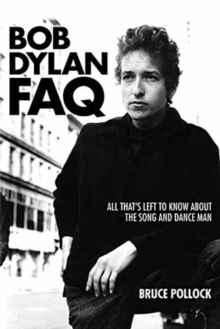 Combining the exhaustive research of an encyclopaedia with the narrative drive of creative nonfiction, Bruce Pollock s Bob Dylan FAQ delves deeply into the life and expanding discography of rock s most gifted and prolific songwriter and performer. Chapters assessing individual songs and albums, concert tours, and periods of inactivity are matched with sections on best Dylan websites, covers, bootlegs, his memoir, novel, boutique record label, output as a painter, and touring bands. 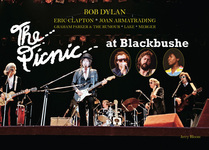 An award-winning journalist, Pollock rates Dylan s 10 Benchmark Songs and Best 25 Songs Since Blonde on Blonde, as well as Dylan s Top 10 TV, Video, and movie performances.